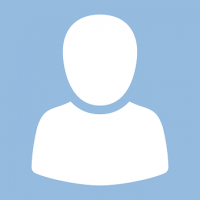 The Technologies Faculty consists of Mr Rae (Principal Teacher), Mr Elder and Mr Moffat, all teachers of Computing Science and Mrs Dupuy a teacher of Business Studies. 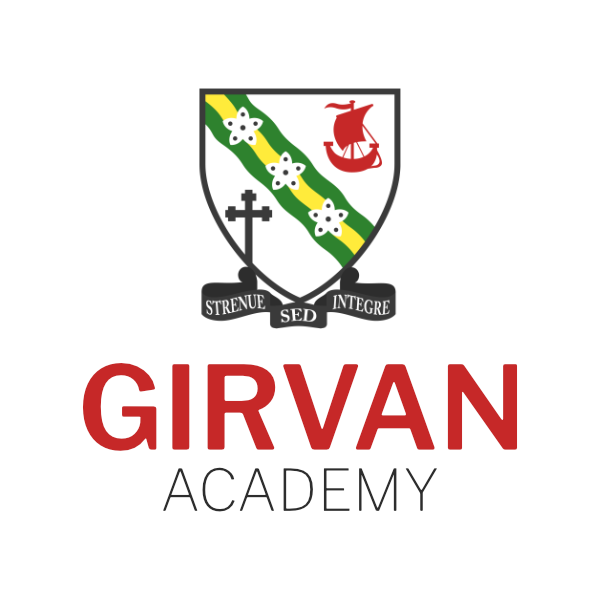 At Girvan Academy we feel that is important that young people are aware of how computers work, how to program them and are aware of how computers impact the world they live in. As soon as a pupil enters S1, we want to ensure that they are not just able to use a computer for basic tasks, but they also understand what is happening “under the bonnet”. We investigate what makes a computer work, how they communicate and also the differences between them in terms of performance and the tasks they are able to do. We also expose pupils to the world of coding, giving a computer instructions to carry out what we want it to do. We will also develop the pupil’s understanding of code so that they are able to find errors if a program is not working properly and also amend programs to alter what the program does. This enhances computational thinking and problem solving, skills which are essential in the world today. At this stage pupils will take their first steps into a subject which is one of the most exciting and rapidly-changing subjects today. They will learn how to code a website using HTML and CSS, design and create computer games using Scratch software, investigate and use the Raspberry Pi computer and use BBC Microbit programmable computer to create interactive devices, such as creating a functional compass. They will also be introduced to the Python programming language, used to create applications for Windows and Mac based computer systems, which is used in S4 and beyond. At this stage, we offer the full range of SQA national qualifications and a number of National Progression Awards (NPA). These are recognised SQA qualifications with no final exam.